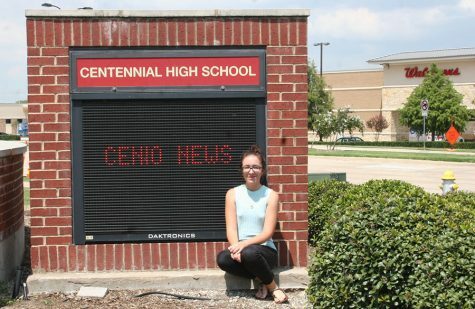 I am the Co-Editor-in-Chief for Cen10 News and a senior with a passion for writing. Journalism is one of my favorite subjects and I would love to continue studying it past high school. I am also an officer of NHS and part of the Journalism UIL team. In my free time I enjoy taking road trips across the country with my family and discovering new things around every corner.